The Fisheries Oceanography and Ecology Lab is seeking a motivated student to fill a MS Graduate Assistantship position. The position will be available starting Fall 2018.  The student will work on a new collaborative project investigating larval fish ecology (e.g., vertical migration behaviors, trophic interactions) related to the deep-pelagic ecosystem in the northern Gulf of Mexico. Please visit our Current Projects page for more information regarding this project. To be considered for the assistantship, applicants should meet the following qualifications: BS degree in biology, marine science, oceanography, fisheries, or related field; strong writing and quantitative skills; minimum academic qualifications include GRE scores in the upper 50th percentile in each category; and a GPA of at least 3.0 (on a 4.0 system). The graduate assistantship is $22,800/year, plus tuition waiver. Interested applicants should apply by emailing a letter of interest, current CV, unofficial transcripts, GRE scores, and contact information for three references to frank.hernandez@usm.edu. The closing date for this opportunity is October 27, 2017.